trust the quality of the feed products you give them. 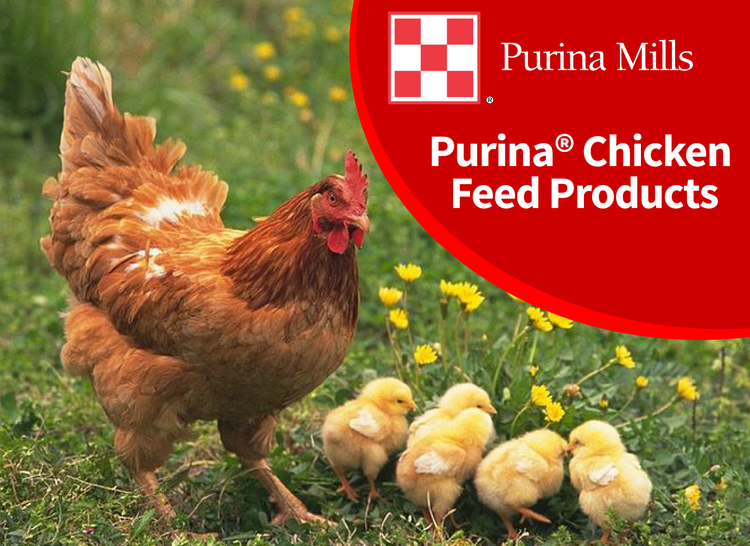 Purina® horse feeds and supplements start with state-of-the-art research and high-quality ingredients. Find the right one for your horse.